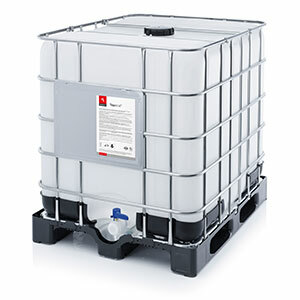 BenSol is a powdered, water-soluble mixture from an active acid combination. 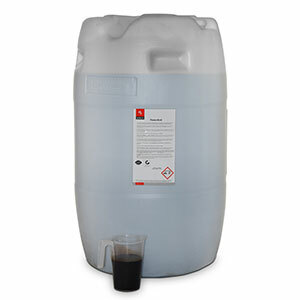 BenSol combines the most favourable properties of benzoic acid and is water-soluble. 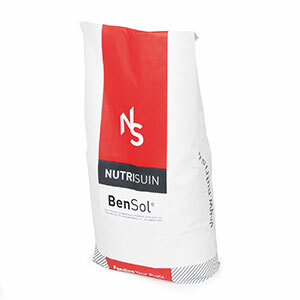 BenSol significantly improves feed quality. BenSol is water-soluble, and in combination with a yeast and mould preventer, significantly improves feed quality. The powdered nature of the product helps to minimise transport costs. BenSol is mixed with water on site. BenSol improves feed hygiene and reduces the risk of harmful bacteria to animals. 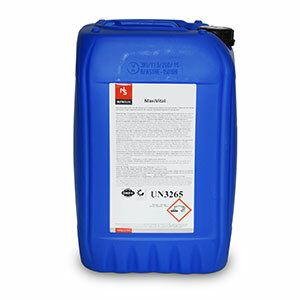 BenSol is an extremely high-quality acid mixture.